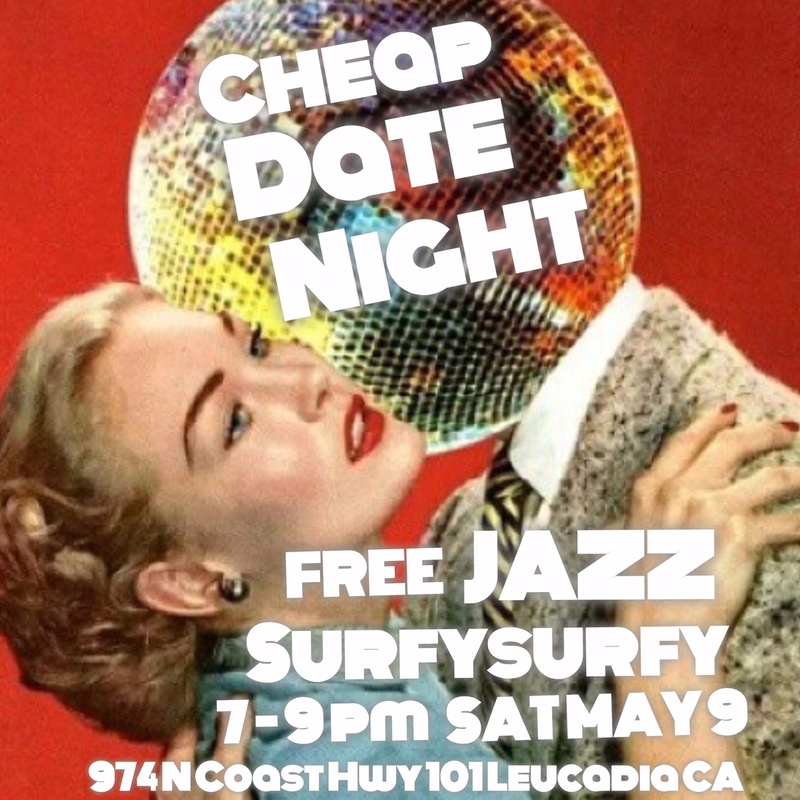 It’s time for another Cheap Date Night party at Surfy Surfy Surf Shop! Enjoy a cold frosty beverage on us as our good friends at Surfy Surfy celebrate 5 years in their historic brick & mortar shop, located in deepest, darkest Leucadia, California. All ages, Free to attend! Most images and content poached from JP’s posts! Hooray! 07 May	This entry was written by summerfunonthe101 and published on May 7, 2015 at 4:31 PM. It’s filed under Uncategorized. Bookmark the permalink. Follow any comments here with the RSS feed for this post.